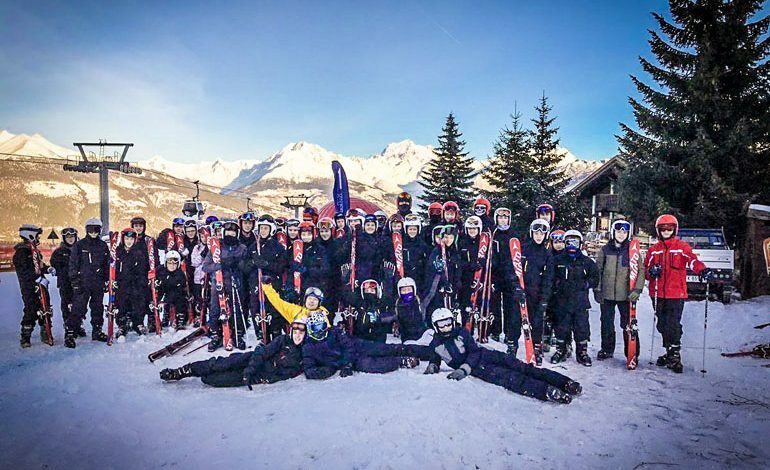 More than 40 students and staff enjoyed a week on the slopes in Italy’s Aosta valley taking part in the annual ski residential. Now in its 19th year, the visit lived up to all expectations offering students expert tuition and the chance to improve skills not only in skiing but by enjoying a life changing educational experience. Students grew in confidence throughout the trip, working hard both on and off the slopes participating in a full programme of après ski which included completing school work. 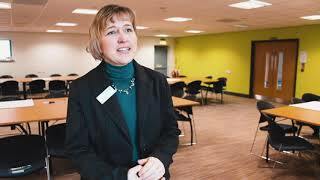 “It is always a fantastic week away,” said assistant head Mrs Dixon. “Most of the beginners have no idea what to expect, until they stand on the slopes and take in the breath-taking panoramic of the Alpes. “Students have to work hard, adapt quickly and respond to intensive five hour daily tuition, but they reap the rewards. “It is fantastic to see our students growing in confidence, developing lifelong skills and experiencing the culture, language and uniqueness of this beautiful town and ski resort in the Aosta valley. During a very busy calendar at Greenfield students also visited Giessen near Frankfurt in Germany. Five students were chosen to act as mentors and accompany students from Ramshaw Primary School as part of the ‘Magical German Trips’ project. 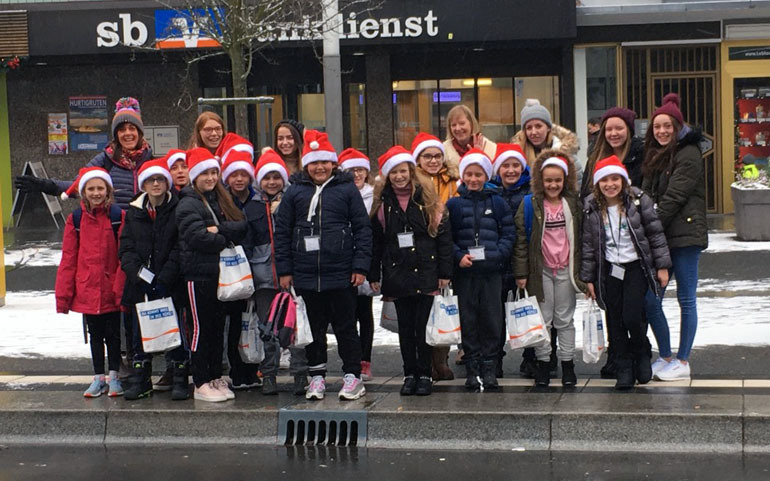 Subject leader Mrs Welsh said: “It turned out to be an amazing experience for all as they got the chance to visit partnered German school, Ostschule and generally find out more about German culture and visit the renowned Christmas markets. “It really was a magical experience with students able to use their German skills by buying presents from the market and learning new words. “This has been a valuable experience for both the mentors and the mentees as they have had the opportunity to learn about German traditions and German schools, as well as improve their leadership skills.